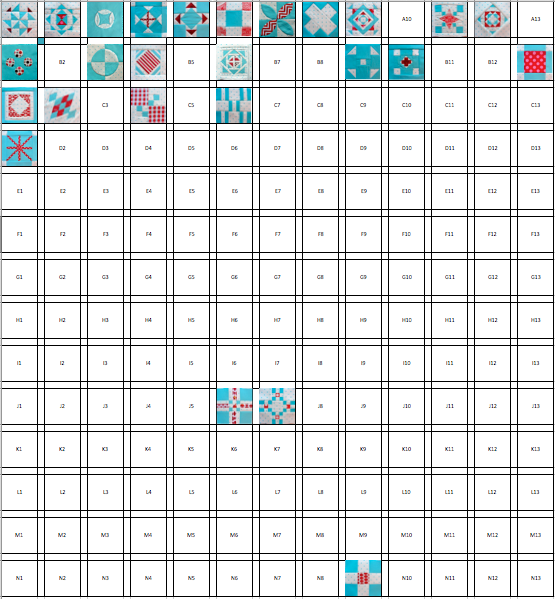 I started making a Spiderweb Quilt using Andie's pattern in Modern Designs for Classic Quilts. And, I love it. 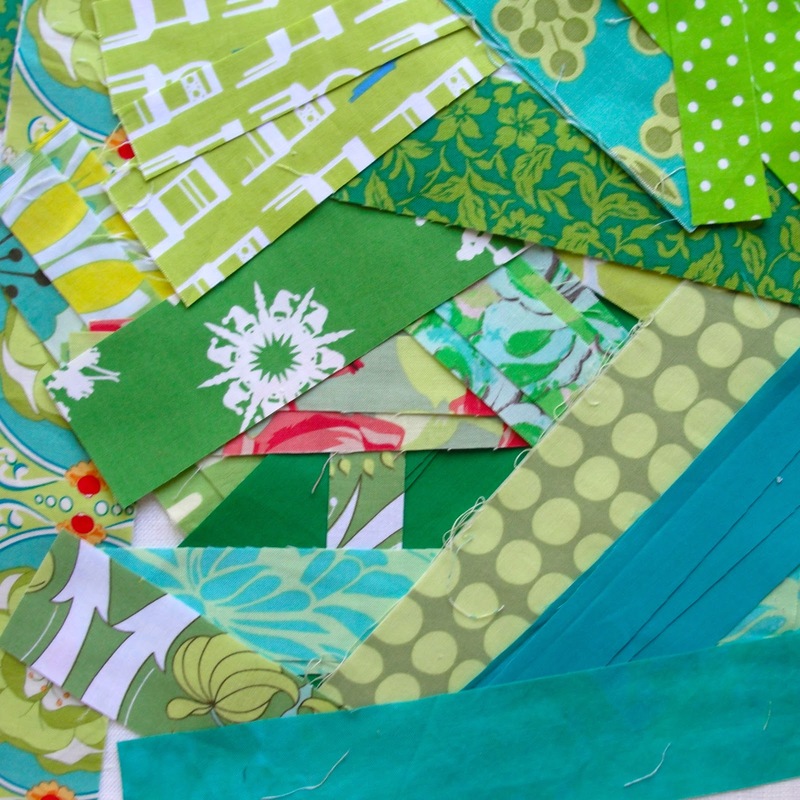 And, it's AMAZING getting to use up all my scraps! I'm feeling very . . . green. Beginning photos, more to come! I'm getting down to business on making a Christmas-y sample of the Offset Dresden Plate Pillow from Modern Designs for Classic Quilts for a class down at the wonderful Tabby in a little over a week. This pillow will have "spokes" made out of the Cherry Christmas line of fabric by Aneela Hoey (for Moda) and that delicious red shot cotton in the photo. YUM. I'm still hard at work on my Dear Jane Quilt, and it's coming right along - watching my little stack of blocks grow is keeping me motivated. 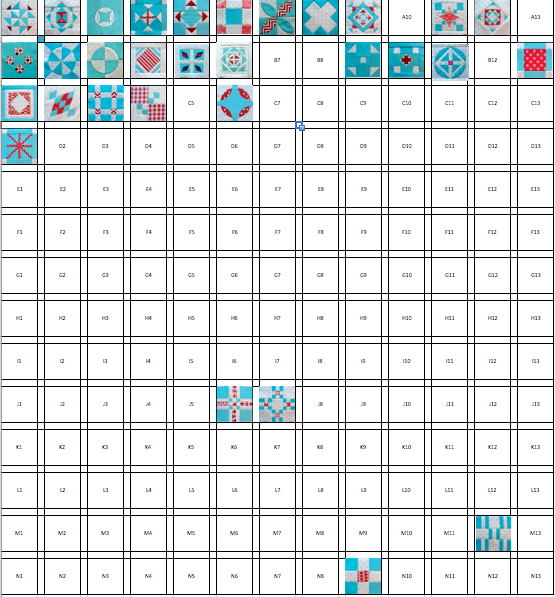 And, honestly, since each block is so different, I'm not getting bored making these little guys! The overall progress so far! My real-life friend, Liz, was kind enough to write a review of Modern Designs for Classic Quilts over at CraftBuds on (slow clap) Thanksgiving Day! If you were taking a little blog-break on Turkey Day, you really should stop over and check out her guest post at CraftBuds. Not only did Liz write a book review, she's already whipped up a quilt from the book!!! Holy cow!!! 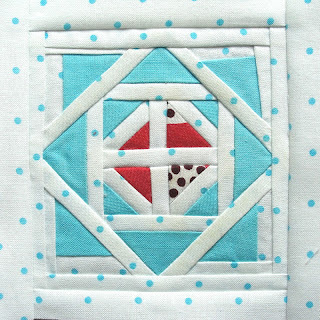 Check out her post about the quilt she made on her own blog, Inspire Me Grey. Check out her very fun year-round holiday ornament challenge while you're there. Sarah Fielke (The Last Piece) will still be blogging about the book, but we've had a little trouble getting her copies to her. As soon as she has a couple of copies in her hot little hands, we'll let you know to head over there for her post! 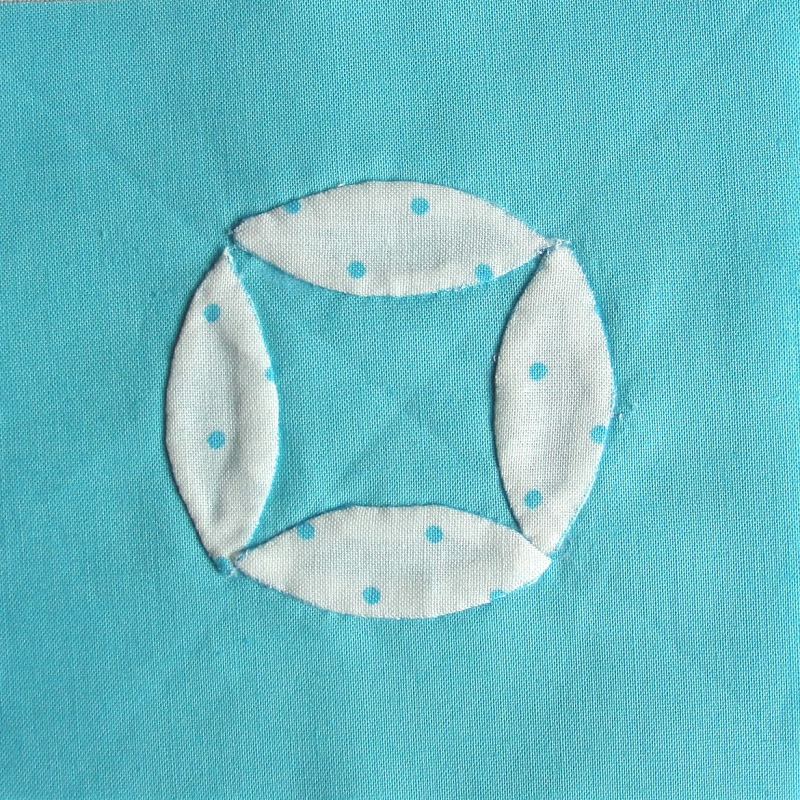 Last but very not least, is Cara of Cara Quilts. I was so excited to meet Cara at Quilt Market, and she is every bit as sweet as I expected from reading her blog. She was a huge cheerleader for me and Andie at Market, and I'm super grateful that she's reviewing our book! Hop over there to check out here post, and all of her fantastic quilty inspiration. That ends our blog tour - thank you for following along, and I hope you had a good time learning more about the book. 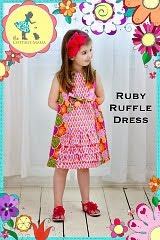 It's available at local craft stores, hopefully your local quilt shop, and via Amazon and Martha Pullen Store. Today, the blog tour is making two stops: Thomas (Thomas Knauer Sews) and Brenda (Pink Castle Fabrics), both of whom write fantastic blogs and other amazingness. I met Thomas over a year ago and we totally connected over - shocker - quilting. Thomas is not just an artist, he's a thoughtful, contemplative one who can engage in and inspire some pretty amazing conversations about what we create and why. Plus, he's a pretty fabulous fabric designer! His newest line, Frippery, is really great (and isn't the name great!??!)! I have had less interaction with Brenda, but we got to hang out a bit at IQF in Cincinnati last year, and again at Quilt Market last month. Brenda is a truly fun gal, and I absolutely love her online shop (Pink Castle Fabrics). Seriously, go check it out, whether you're stash building or looking for something specific. 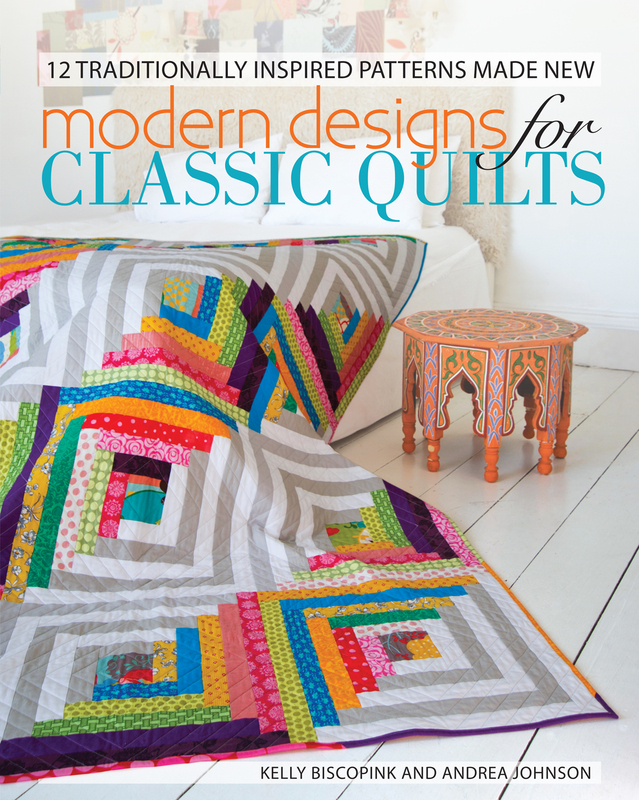 Stop by both of their blogs for really great info on Modern Designs for Classic Quilts, and be sure to follow them while you're there! A big thanks to Brenda and Thomas both for taking the time to participate in our blog tour! The Blog Tour continues tomorrow with . . . 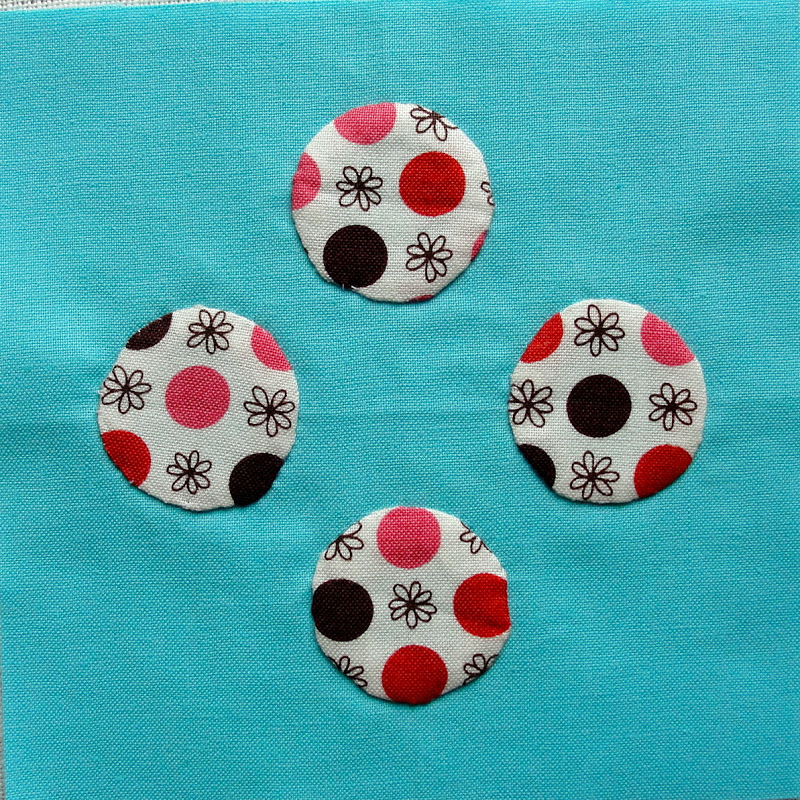 Funny story about Sew Kind of Wonderful - I have been dropping by that blog for ages, but never put a real name with it. 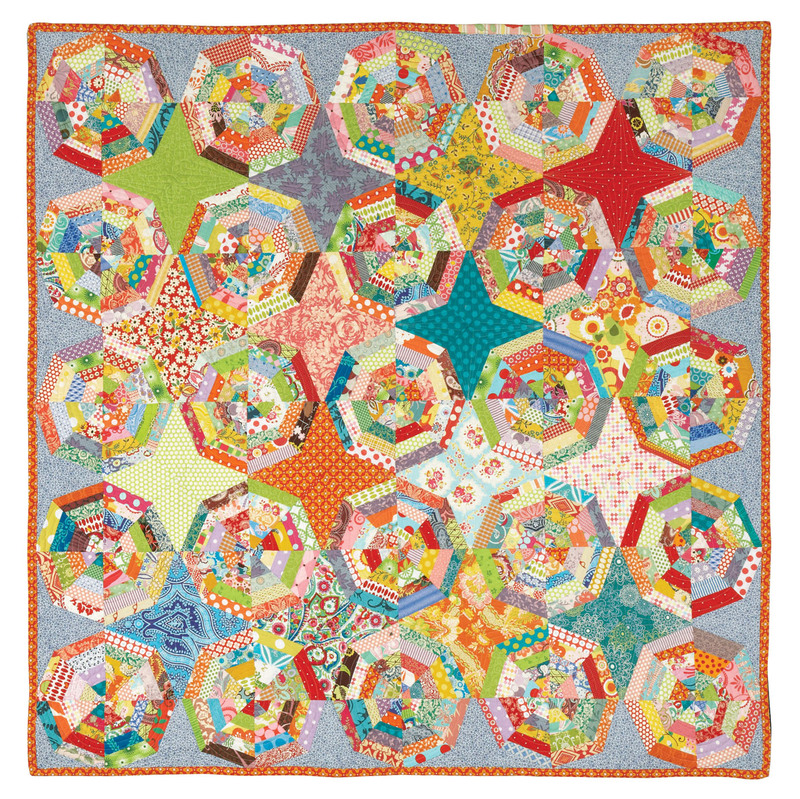 Andie had been talking about her online friend, Jenny, for ages - including how Jenny was the most amazing quilter and was going to quilt the SpiderWeb quilt and New York Beauty quilt for the book. Yeah, didn't put it together that Jenny is the Jenny of Sew Kind of Wonderful until a little lightbulb went off at Quilt Market. Late to the game much, Kel? Answer: Yuh huh. Seriously, go check out Jenny's blog for some absolutely amazing shots of the quilting she did on Andie's Spiderweb and New York Beauty quilts. 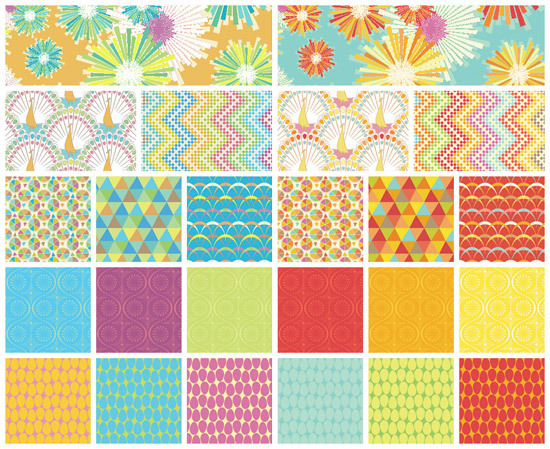 LollyQuiltz should be added to your blog roll immediately, if it's not already. Carla of LollyQuiltz has a fabulous blog with something for everyone: quilts, garments, doll clothes, general fabric admiration - - - all things I can totally relate to! I'm totally obsessed with the quilt below that was nominated in the Blogger's Quilt Festival in the 2-color quilt category. 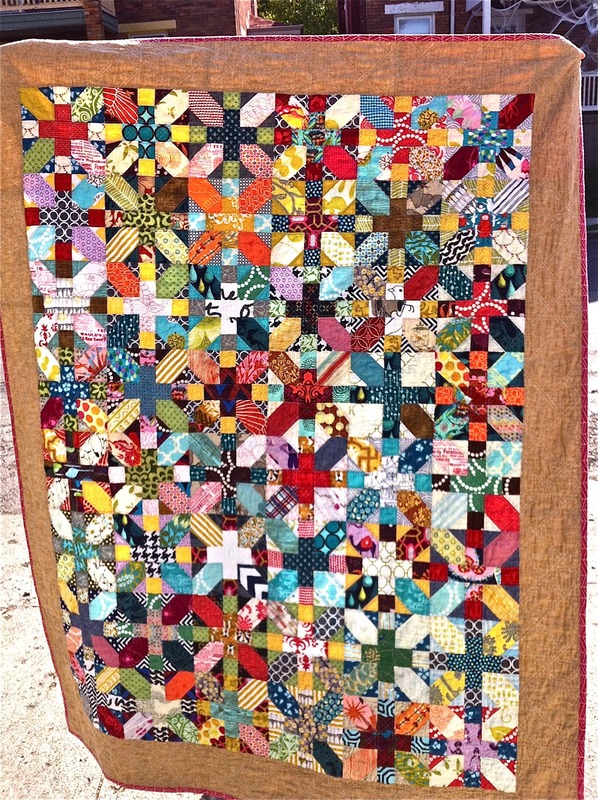 Here's her full post on this quilt. Thank you to both Jenny and Carla for participating! Be sure to stop by their blogs for great reviews pictures and giveaways! I'm still going strong on my Dear Jane Quilt! 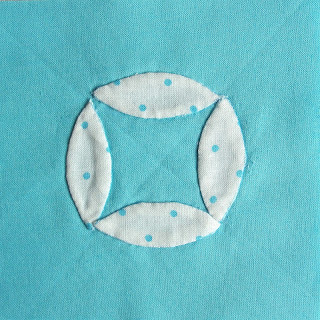 This week I tackled my first of the appliqué blocks. And nothing scares me quite as much as appliqué. Except snakes. It actually ended up being a lot of fun, although a few of these may have to be remade because they look a little tortured. Don't look too close. Or, if you do, don't judge me. Do you know Lindsay of "The Cottage Home"? I feel like I've known Lindsay for about 20 years, but we really just met at Spring Quilt Market in Kansas City when I fell into conversation with her and her lovely mom. Lindsay's one of those people that you can't help but like. 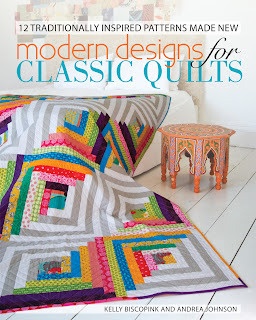 She has reviewed Modern Designs for Classic Quilts on her blog today, so hop on over there! See?!?! How cute is she!??! Andie and I got to hang out with Lindsay and her very sweet mom, Jane, at Fall Market, and they took us to have some of the best Italian food ev-ah. There might have been lasagna . . . and wine. We seriously laughed so hard I think I blacked out at one point. It's funny because Lindsay does with children's clothing what Andie and I do with quilts. 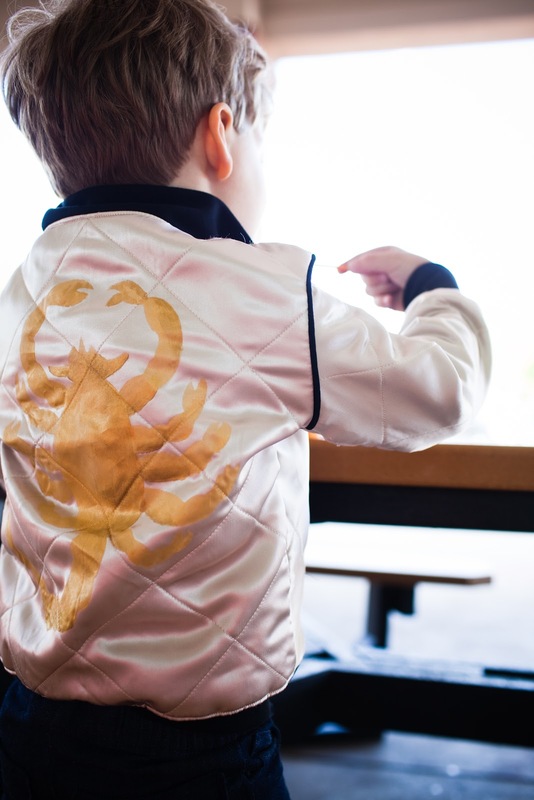 Lindsay has really mastered, in my opinion, the concept of making fresh, modern children's clothing that are still classically beautiful. 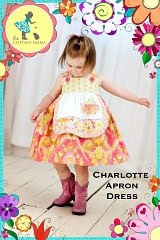 She has wonderful patterns that you'll definitely want to make for your kids/grandkids/great grandkids/neighbors/nieces/friends. I have to say, writing posts during this blog tour about all of the wonderful crafty people in my life is making me realize just how lucky I am to know these people and count them as friends. Very very lucky. 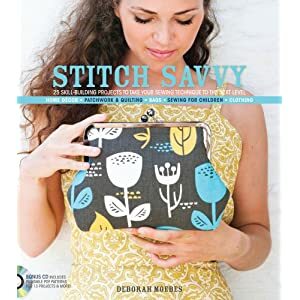 So, I jumped in my car and sang a happy tune all the way to the photo studio where I got to hang out with Deborah from Whipstitch for the rest of the day while she shot the step-by-step photos for her new book, Stitch Savvy. We sewed, and we laughed, and we generally had a really fabulous day at work. Deborah is not only a very talented sewist and pattern designer, but she's also got a voice that's all her own - funny and sweet, warm and sassy - all of which comes out in her own writing. Her books are project books that teach you really integral skills along the way. These are boring projects, y'all - really fabulous clothing, bags, home decor and even quilts! You probably are familiar with her first book (one of my all time favorites), Stitch by Stitch. This is truly a must-have for everyone's bookshelf, and it's perfect for beginners who want to grow their skill set quickly and easily. Awesome. It's so great to meet someone that you think is so uber talented, and then find out that they're not only talented but funny and smart to boot. Love that. Today, the blog tour stops by The Tulip Patch to visit with Mary, the funniest person in the entire world. Plus, she's right up my alley in terms of quilting. Mary's totally got the modern/traditional thing going, and, well, you probably know by now that's kind of my jam. 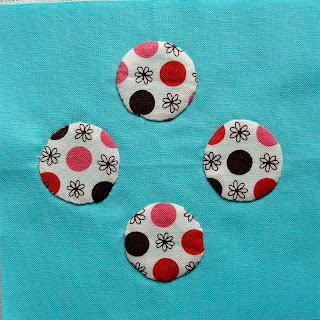 Mary just posted about this block she's working on the other day. And I drool. 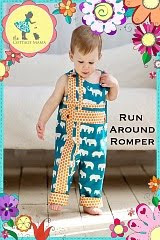 Love the blog, the bigness, the colors, the fabric. drool. 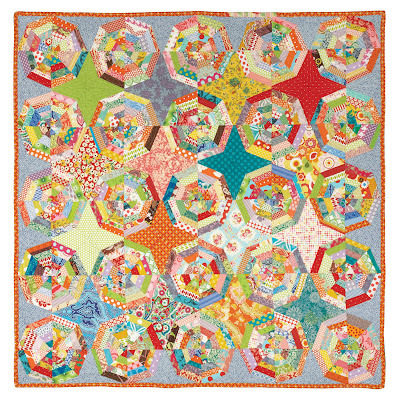 Jessica at A Little Gray is hosting Day 10 on the Modern Designs for Classic Quilts blog tour! If you're not already, you're going to want to start following her blog. Seriously. Do it now. I'll wait. Now I get to tell you that Jessica is the Vice President of the Cincinnati Modern Quilt Guild and, as such, someone I actually know and love in real life. She's hilariously dry - which absolutely comes through in her blog - and talented out the wazoo. Yeah, she made that, too. She's showing off some really cool parts of MDCQ today, so be sure to check it out. You'll want to stick around and keep reading for sure! 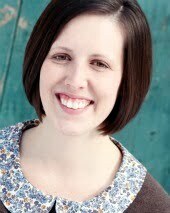 Blog Tour Day 9: Meet the Illustrator! Writing a book is really one of those "it takes a village" affairs. A big part of that village for Modern Designs for Classic Quilts was a woman named Kaysie, the talent behind the helpful-yet-beautiful technical illustrations in the book! Kaysie's hosting today's stop on the blog tour, here at KZJo'sStudio. She's also giving away a copy of the book, so hop over there post haste. I came across Kaysie's blog over a year ago, and knew she would be the perfect technical illustrator for a quilt book since she's not only a great artist, she's also a quilter! When we talked about quarter-inch seams or presser feet or wrong-side/right-side, she already knew what we were talking about which was a total life-saver! Head over to her blog now - she shows you some of her favorite illustrations from the book.